YouTube is a popular place to share and watch videos, while as is known to all, those videos could be deleted by its owner or YouTube due to copyright infringement or other reasons. Not to mention those annoying ads. The best solution is to download YouTube videos to your mac. But it's really time-wasting and troublesome to get them one by one if there are many that one want. You may have noticed one big feature: YouTube playlist. If only all the videos of the YouTube playlist could be downloaded one time as most of the videos can be organized into playlists. As mentioned above, downloading YouTube playlist at once would save much time and effort. But how to save YouTube Playlist? 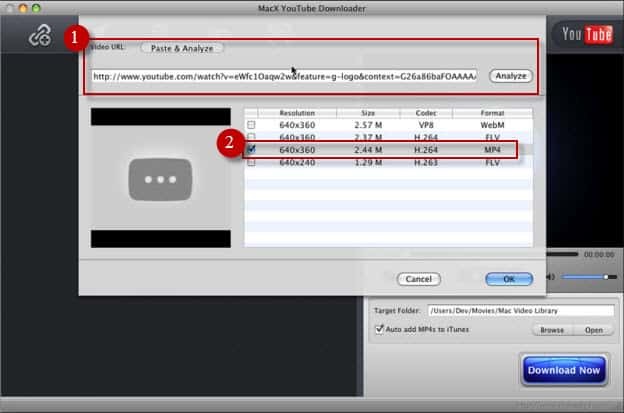 As there is no built-in downloading function on YouTube, you may turn to a YouTube playlist downloader for mac. While so many YouTube applications are available nowadays, few provides the ability to get YouTube playlist for FREE. Fortunately, MacX YouTube Downloader lends a helpful hand. This totally free YouTube app is capable of downloading not only YouTube videos, but also all YouTube playlist videos or YouTube Channel videos, be it 720p, 1080p or 4K ultra HD video to Mac quickly and easily. You can choose whatever resolutions or formats like MP4, FLV, WebM, etc. What's more, this free YouTube playlist downloader for Mac constantly upgrades to support the latest YouTube changes which enables you to save YouTube playlist on mac smoothly without worrying about any error. Step 1: Load YouTube Playlist. Free download the free YTD Playlist downloader for Mac OS, install and run it. To download whole YouTube playlist, enter YouTube and find the playlist you want. Then copy and paste the URL of the playlist page. Or click "paste & analyze" button to automatically detect the YouTube playlist videos. Step 2: Choose Video Format for the YouTube Playlist Videos. Choose the video format, resolution and file size as you like. The 2019 top YouTube downloader for Mac automatically helps to add MP4 video to iTunes for you to sync the downloaded video to iPhone, iPad, iPod for playback later on. Click the "Browse" button to choose the folder to save the output files. Step 4: Start to Download YouTube Playlist on Mac. 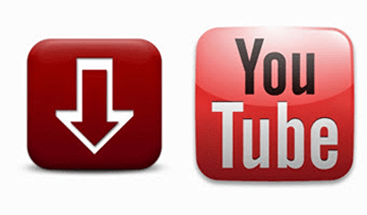 Click "Download Now" button to freely save YouTube playlist videos on Mac. You can enjoy these videos from YouTube playlist in a moment. Notes: For those who want to download directly YouTube playlist videos to portable devices such as iPhone, iPad, Samsung Galaxy, HTC One M8, Kindle Fire, Google new nexus, PS4, etc, they can try MacX Video Converter Pro. With this video converter, you can convert the YouTube playlist videos to any format you like with 98% quality reserved.